Using different voices, have the children echo and imitate the sound of your voice. 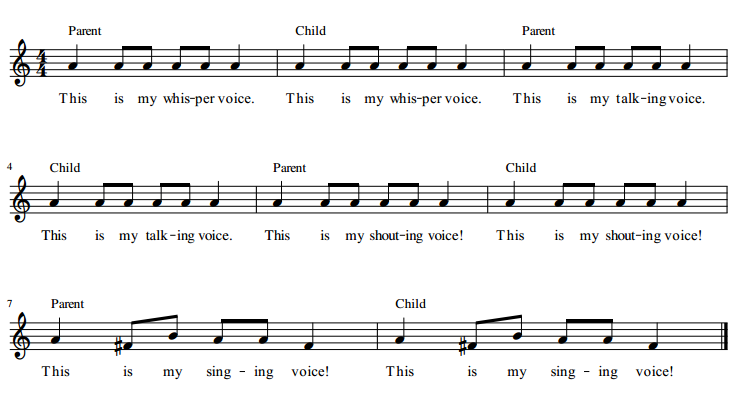 When using the singing voice, feel free to create your own melody patterns for the children to echo. This lesson is meant to get the children singing. If they don’t match pitch or if they sing everything monotone, it’s okay! 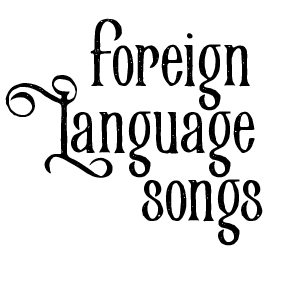 As you come back to this lesson a few times, their singing will improve. Don’t let them know that they aren’t matching pitch. It’s normal.